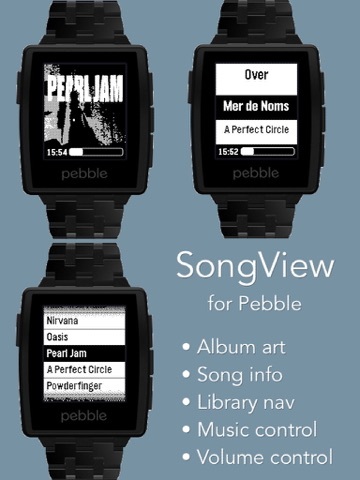 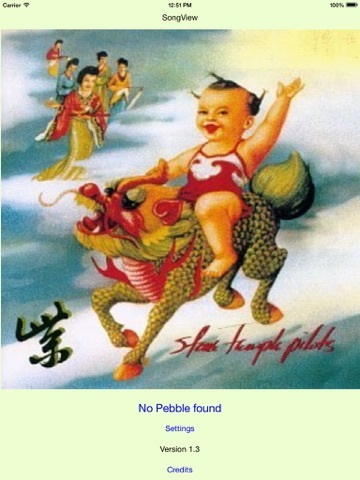 Download SongView for Pebble free via AppsHawk. 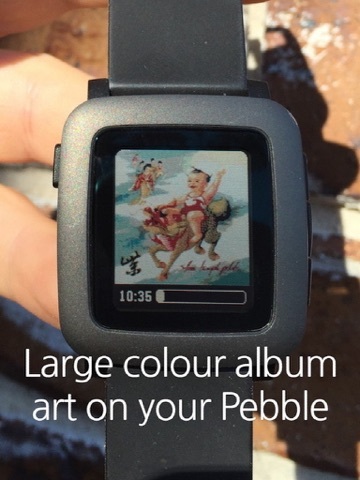 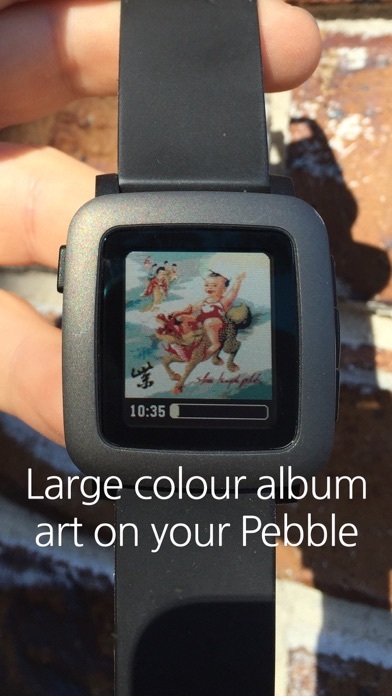 Make the most of your music with your Pebble Smartwatch. 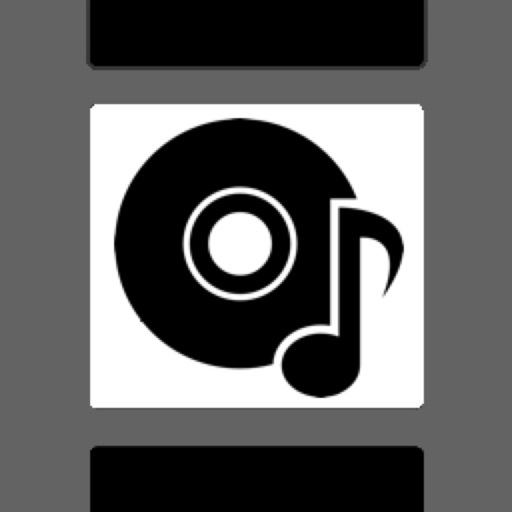 - Hit down button: Navigate your music library and choose a song to play, or shuffle all. 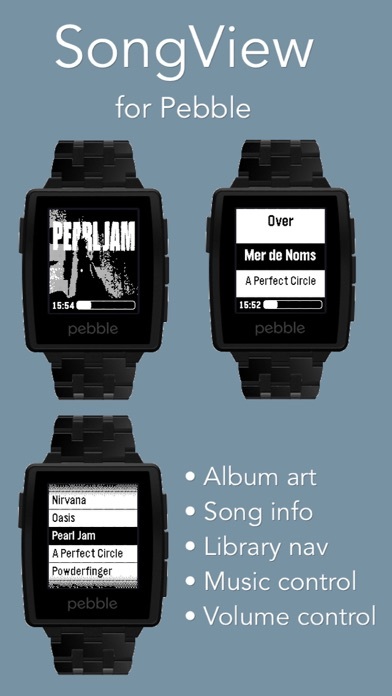 - You can only have one third-party iOS app talking to your Pebble at once. 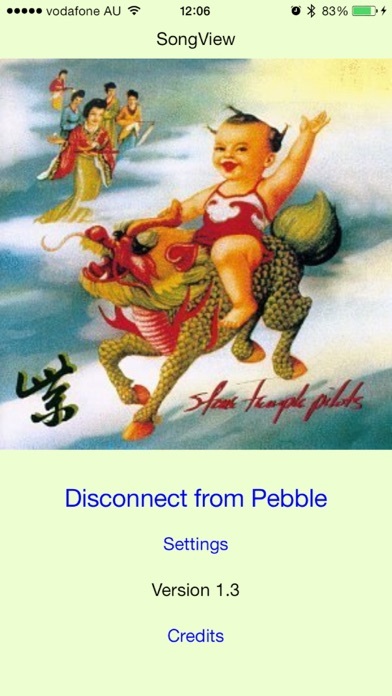 - This app can only control and show the music in your built in music library at the moment (including the built-in Podcasts app), but not other third-party apps.